The most effective custom gifts are the ones that match the needs of your target audience. Thoughtful gifts will make your brand message more popular. 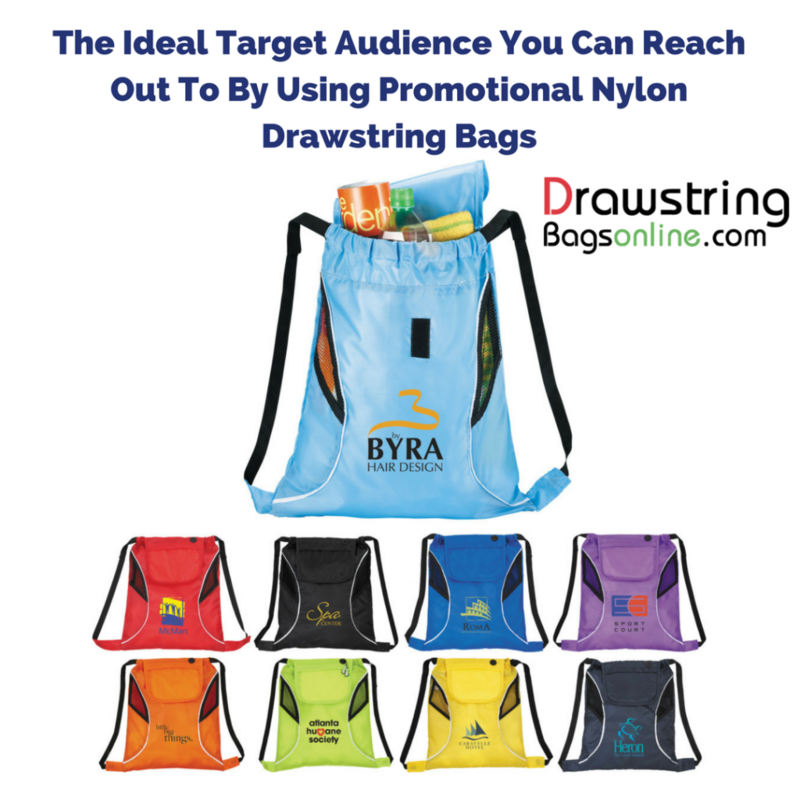 So, if you are planning to use custom Nylon drawstring bags, here are a few suggestions on how to choose your target audience to get the maximum mileage. 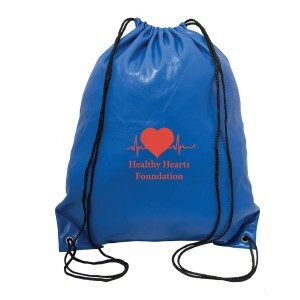 The drawstring design will keep the content safe even when it is filled to the brim, which makes it a perfect bag for fitness centers, outdoor holidays, sports events or college goers among others. 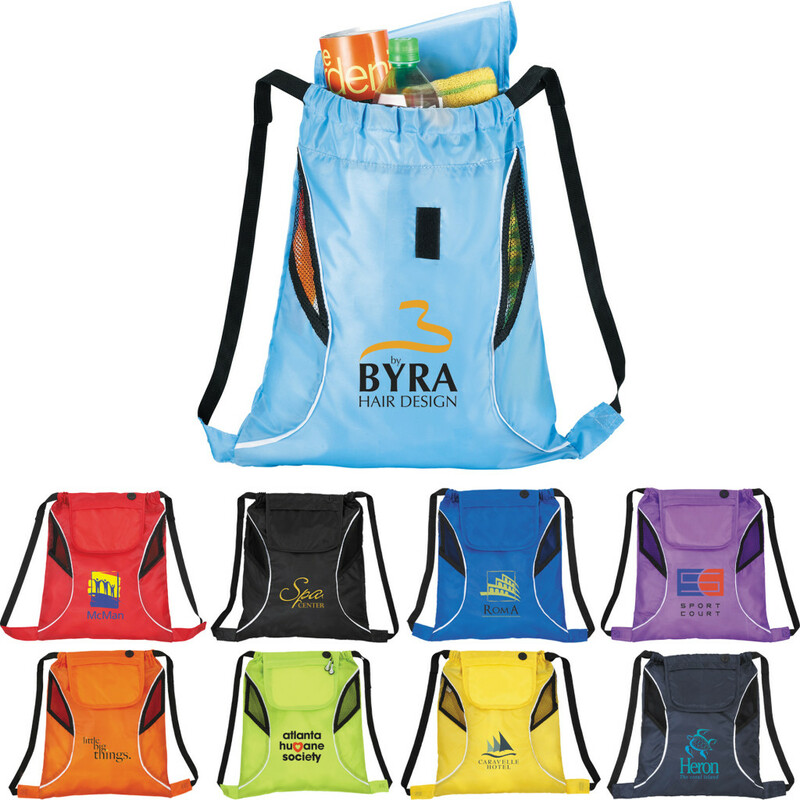 Offered in a range of brilliant colors, these logo bags have a generous imprint area to carry your message and logo as well. 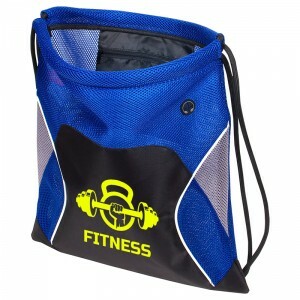 Fitness enthusiasts will make another target segment where custom drawstring bags will make a perfect gift choice. 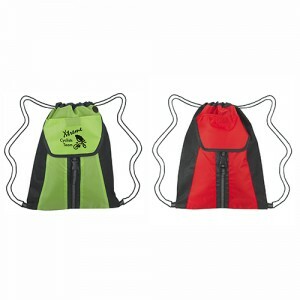 These bags are great for carrying fitness training stuff and supplies like towels and water bottles. 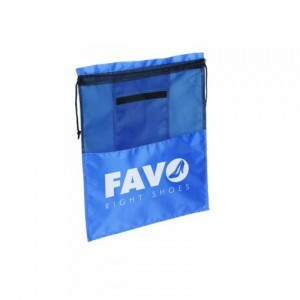 Every time they use these attractive bags, your brand will get a lot of attention among everyone around as well. It is interesting that people are more receptive to brand promotion when they are relaxed or very exhausted because they will appreciate your brand for being considerate to their specific needs. After an exhaustive session at the gym, your recipients will have a handy drawstring bags that can be easily tossed over their shoulder and walk away which will make your customers feel at ease. Designed to bear the rough and tumble of the daily lives, these logo bags are something everyone will love for sure. Now that the sports season is truly on and tail gating parties are everywhere, these logo bags will make a great choice to consider. More of a fashion bag for the sports stands, these can be imprinted with mascot or team logo even to turn it into team spirit items. Everyone will retain it even beyond its shelf life as collectibles. 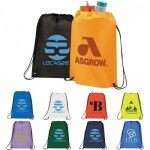 One of the biggest advantages of drawstring bags is the fabulous color choices that these have. It will make a great gift item for sports days. Your brand on these will get a lot of exposure and portability as well. These trendy bags will make your brand the banter topic of the countless hobnobbing sessions of your recipients as well. 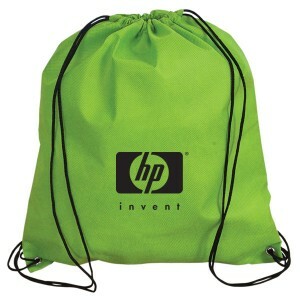 Easy to carry and manage, custom drawstring bags will make a great choice for university students. These gender neutral bags offered in a palette of vibrant colors will grab the attention of everyone. Put your brand on and see how heads turn. A trendy bag will grab a lot of attention and anyone who sees it would definitely like to get one for themselves. Resilient and maintenance free, these custom bags are designed to bear the rough and tumble of daily lives. 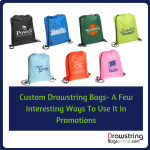 Now that you have identified a few of the target audience where custom drawstring bags will get the maximum attention, get started by browsing our collection. Do share your experiences with us at the comments section below.